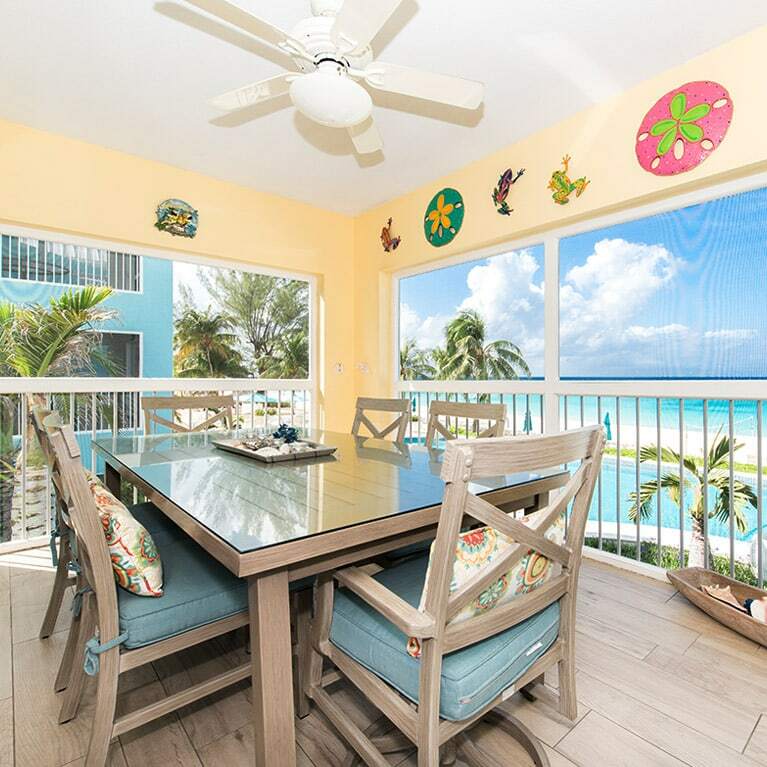 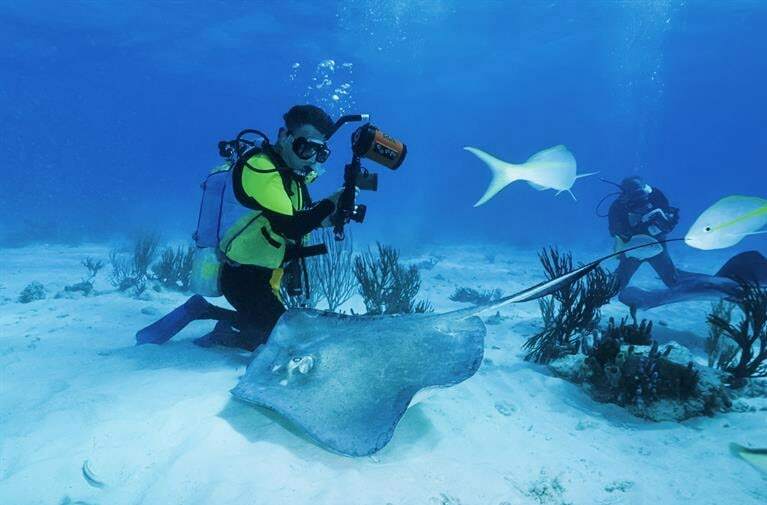 Coral Stone Club Condos – Grand Cayman is the perfect setting for your family vacation. 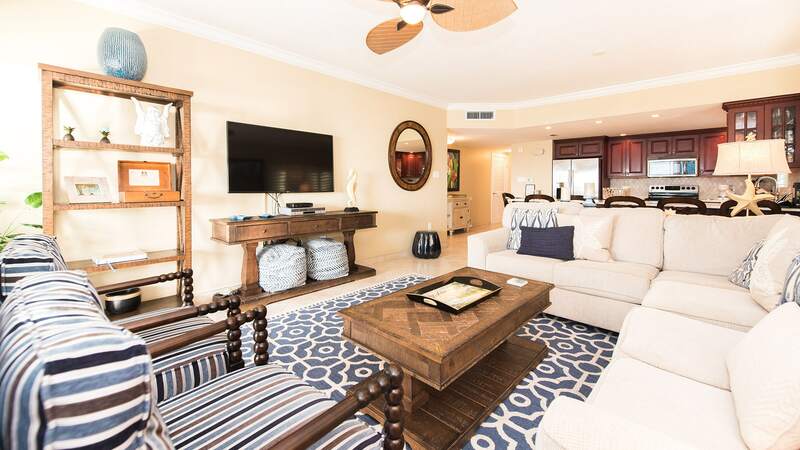 All vacation rental condos are beachfront with a private balcony or patio and overlook our zero-entry infinity edge pool. 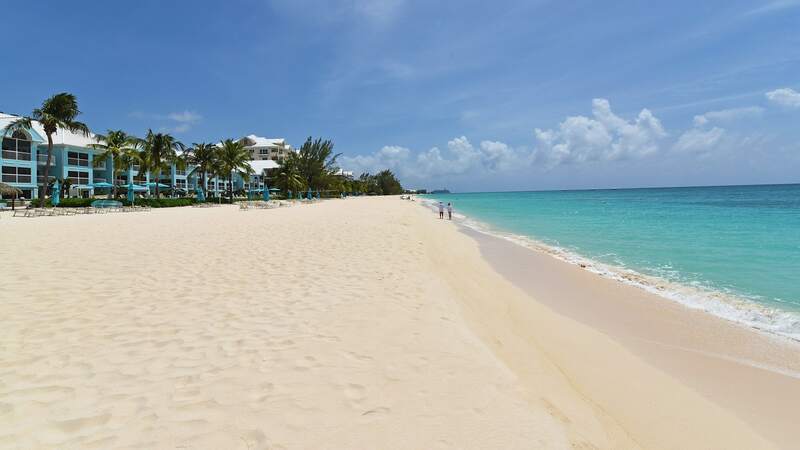 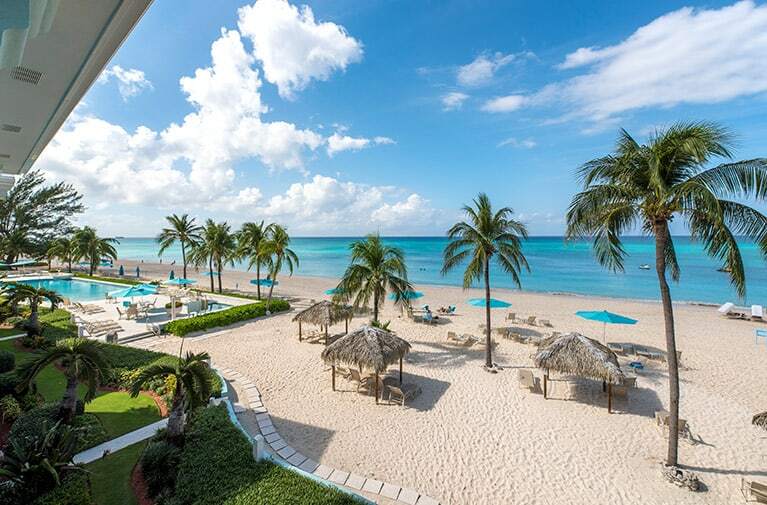 Located next to the Ritz-Carlton property in the prime section of Grand Cayman’s fabulous Seven Mile Beach, our guests enjoy one of the broadest sections of sandy shoreline with the feel of a private getaway. 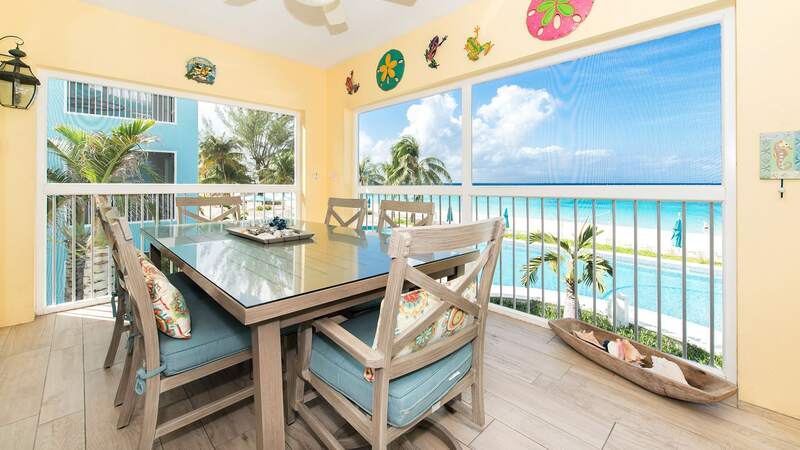 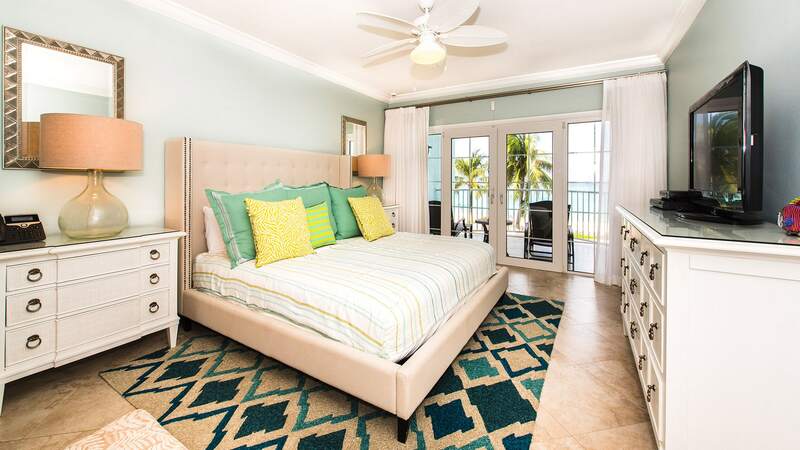 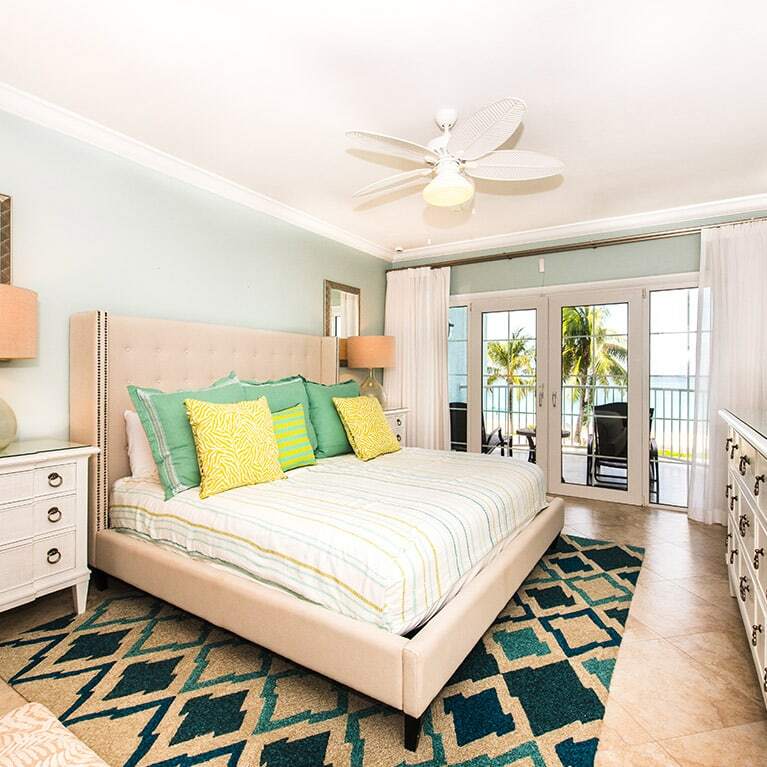 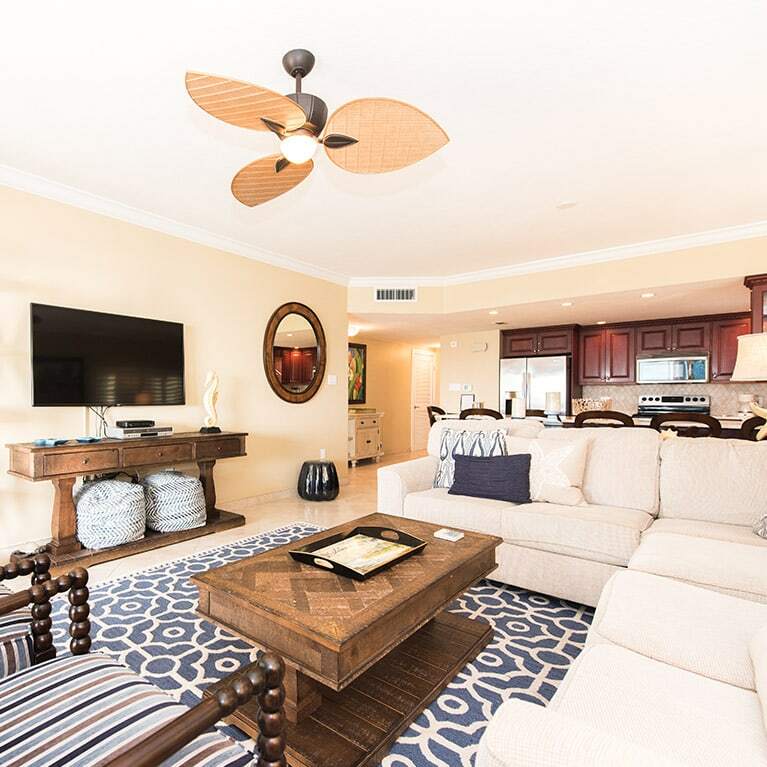 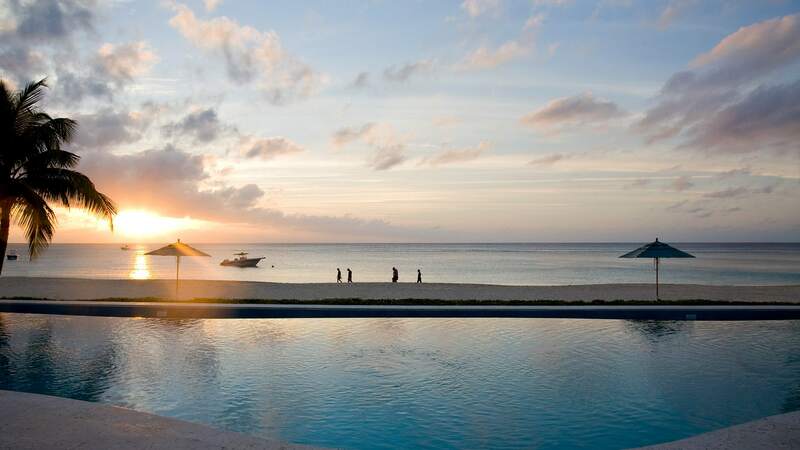 Our vacation rental units are ideal for a Caribbean family holiday, a couples’ getaway, or a one-of-a-kind wedding or honeymoon on magnificent Seven Mile Beach. 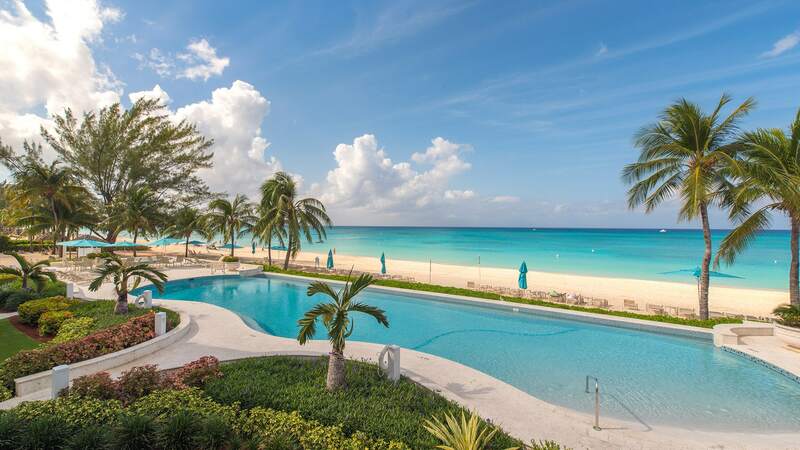 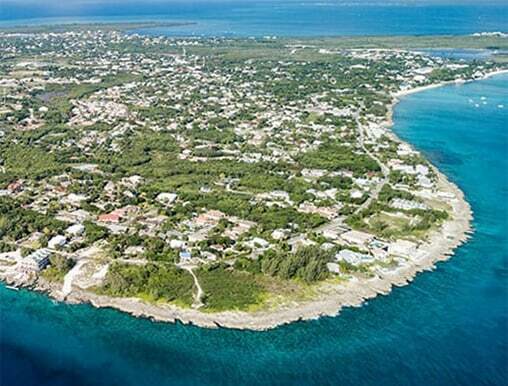 Experience Grand Cayman, one of the world’s most beautiful destinations and discover your new home away from home in paradise. 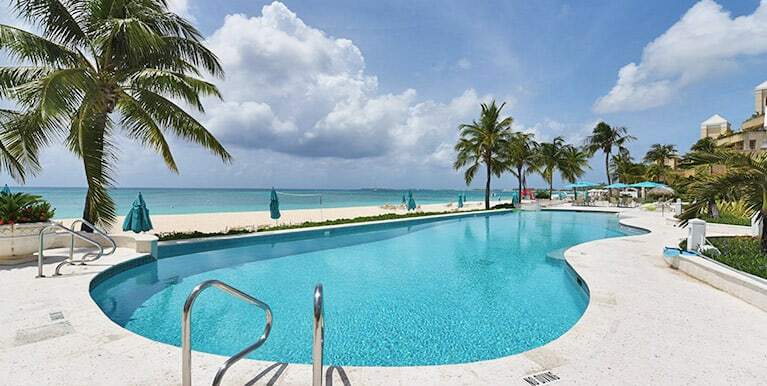 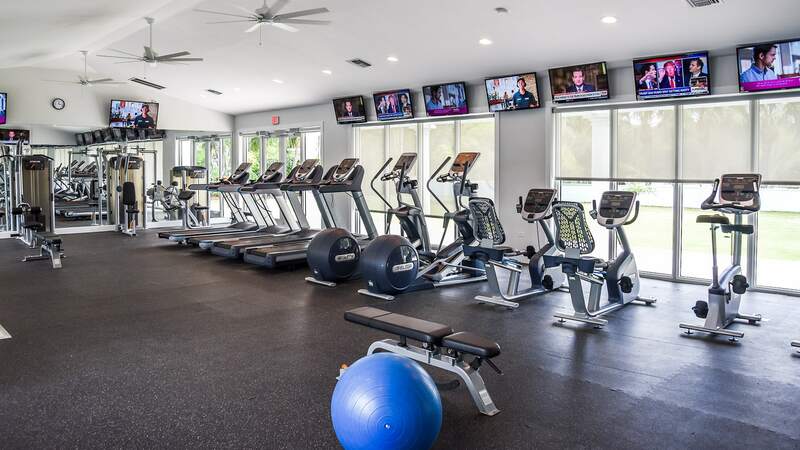 Start planning your trip to Coral Stone Club today.